Registration is Open for the 2019 NABA National Convention! Members Can View the 2018 Fall / Winter Spectrum Online! Find out what is happening around NABA, hear about members on the move, find events in your area and more! NABA Career Center offers resources and professional services to help you build and manage your career to maximize your potential. NABA has provided over $11 million in student scholarships and millions more to professional programs. This is not possible without you! We greatly value the commitment our partners make to NABA. See the benefits of partnering and collaborating with NABA. 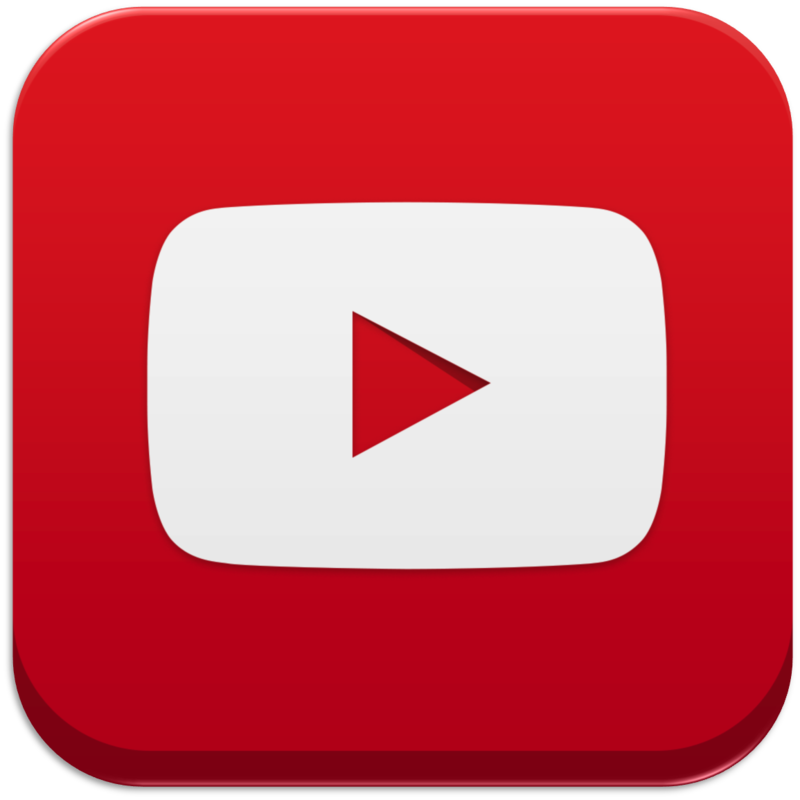 Receive event updates, program announcements, & other news! 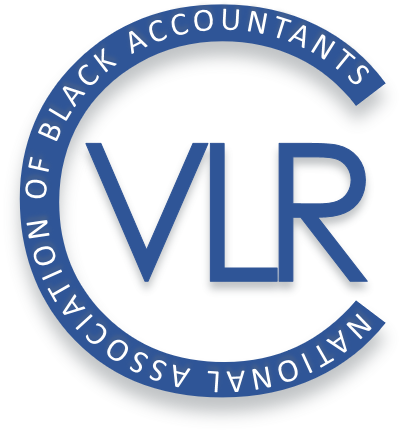 There is a vision... a vision of a future where there are unlimited opportunities for growth and leadership for blacks in the accounting and finance professions. 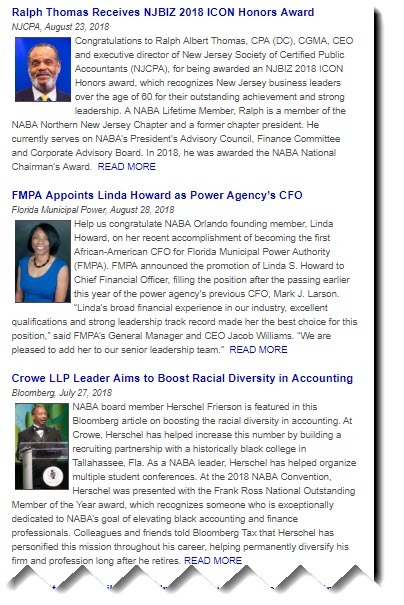 As a nonprofit membership association, the National Association of Black Accountants, Inc., (NABA) is dedicated to bridging the opportunity gap for black accounting and finance professionals by providing leadership and technical training, as well as networking and career opportunities. According to the latest US Census, Blacks or African Americans make up 13.6% (42,020,743) of the total US population (308,745,538) but only 10.8% of the employed market and less than 9% of those classified as Accountants and Auditors. For Analysts and Financial Managers, it's closer to 7%. When NABA was founded in 1969, less than 1% of all CPA's in the US were black. There have been tremendous strides in narrowing that gap over the last 46 years, but there is still much work to be done. To view more news and highlights from NABA and the profession, CLICK HERE. To bridge the opportunity gap for black professionals in the fields of accounting and finance, NABA offers dynamic programs, networking opportunities, scholarships and meaningful career connections to our members. 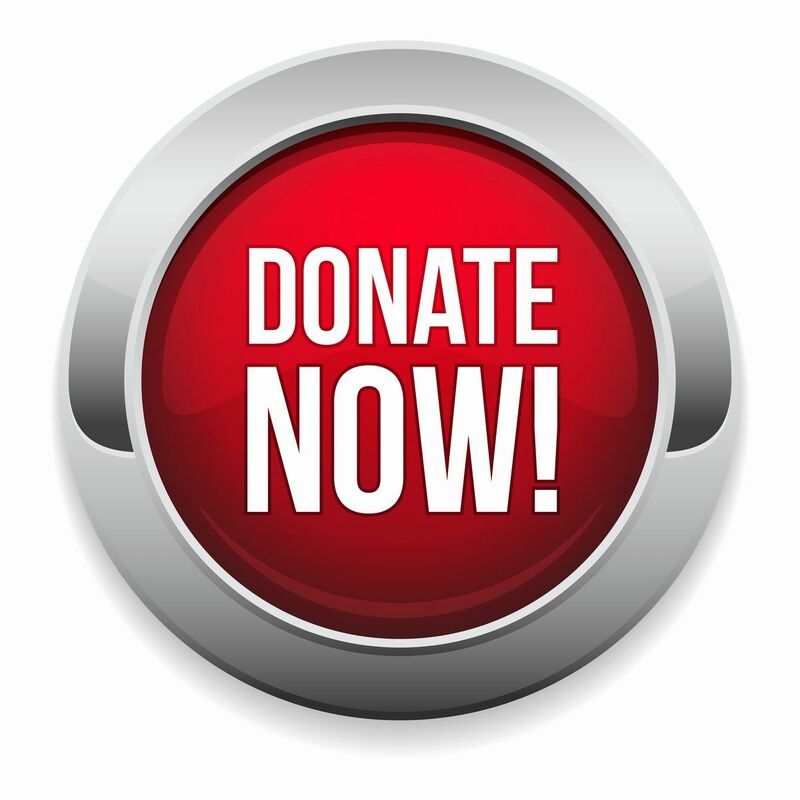 Our mission is fueled, in part, by public donations from members, stakeholders, partners, advocates, friends and YOU! Every gift, big or small, makes a difference. When combined, the impact is immeasurable! Help open the doors of opportunity, and keep them open for generations to come.